What unicorn lover wouldn’t want a cake like this? That’s a great question. Can’t think of any. Such a gorgeous combination of colors and textures. 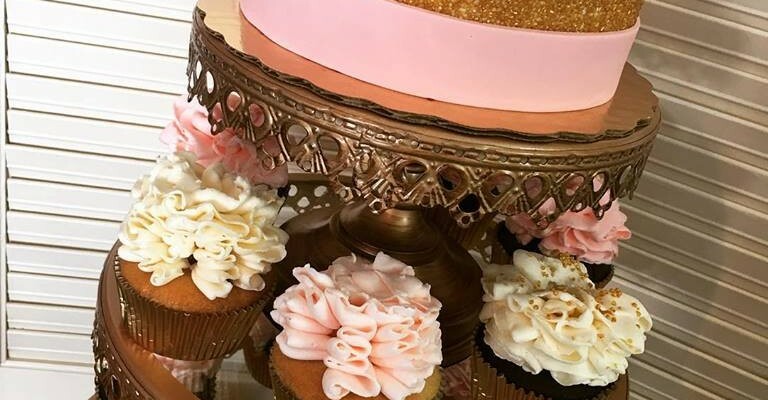 Between the ruffled buttercream cupcakes in various shades of blush and champagne and the gold sprinkles and fondant ribbon covering the small cake, the combination was exactly what Genavieve was looking for. 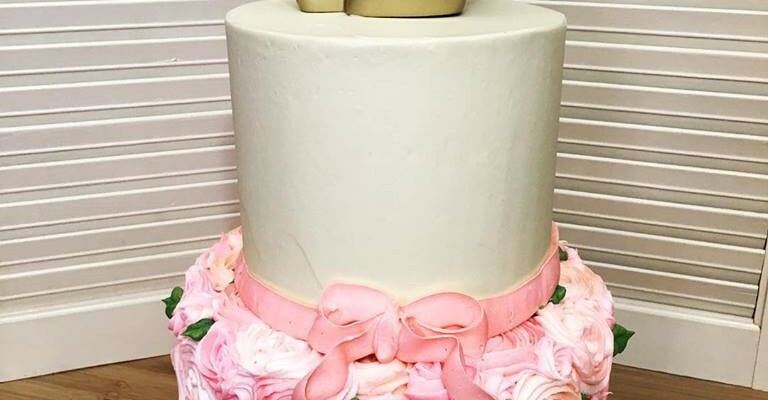 Totally in love with this Golden Elephant Baby Shower Cake. 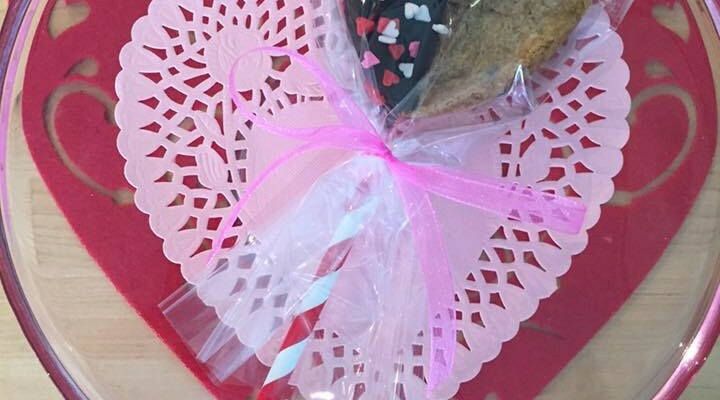 Blush, gold, and cream are what’s trending for special occasion pallets lately. And who could disagree that they are a stunning combination?